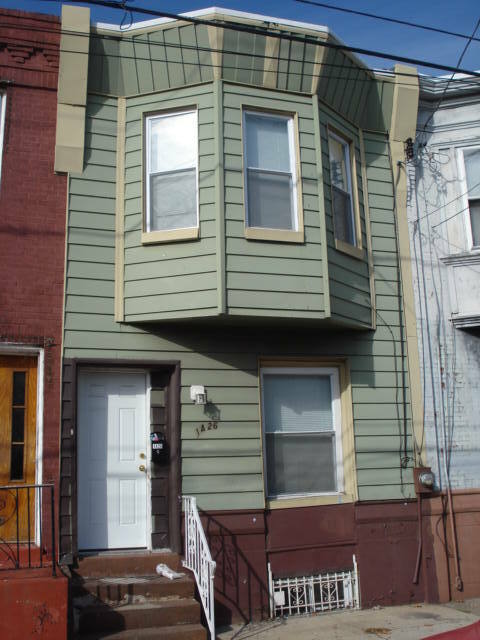 Very nice 3 bedroom 1 bathroom home on a quiet block in South Philadelphia. Located steps away from Wharton square Park, this home offers a large open first floor with living room, dinning room, and spacious kitchen with access to the rear yard. Home boasts newer windows, newer carpet, central air and heat, full size washer and dryer, decorative fireplace mantle, and much much more. Upstairs you will find 3 decent size bedrooms, a newly renovated 3 piece bathroom, tons of natural light, and good closet space. This is a must see house that offer plenty of street parking all day and night. Close to highways, shopping centers, public transit, and more.